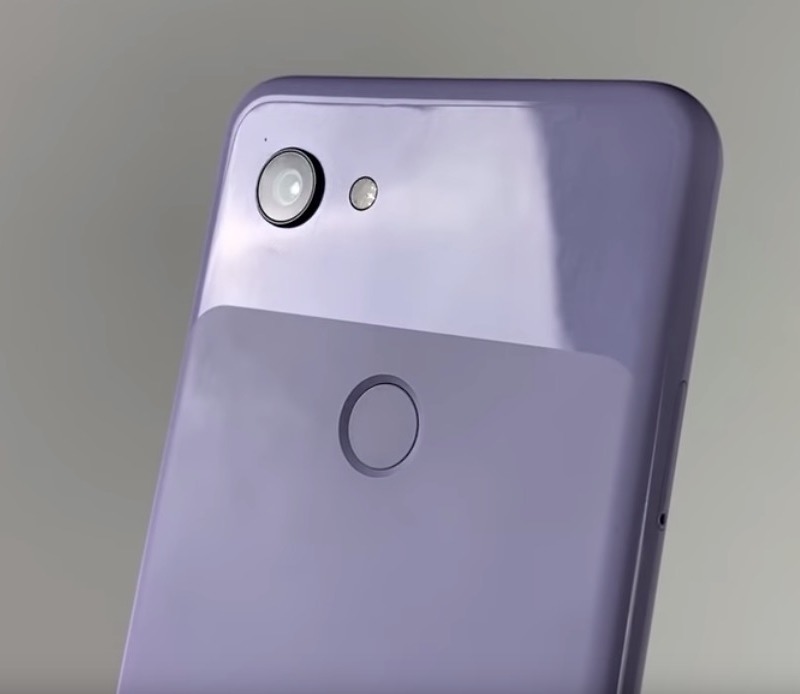 The Pixel 3 Lite, which is still a bad name, showed up in a lengthy hands-on video yesterday. We don’t believe this phone is coming for months, so this is dumb. But here we are! Let’s get it! The video arrives through a YouTube channel that has all of three videos. It’s probably loosely affiliated with the guys who first outed this phone, but whatever. And yes, the phone here is “sargo,” the phone we believe to be the smaller of the Pixel 3 “Lite” phones. What does this video tell us? It shows off the plastic body, the headphone jack, talks about how amazing the camera could be, the battery life, and not much else. We’re really just here to see the phone in prototype form in the hands of someone. Oh, they do mention specs again, which include a 5.56″ FHD display, Snapdragon 670 processor, 32GB storage with 4GB RAM, 12.2MP (f/1.8) camera, and 2915mAh battery.